JP Musical Instruments will be attending the Texas Music Educators Association annual event in San Antonio, Texas in February. TMEA is an organisation of over 11,000 school music educators dedicated to promoting excellence in music education. TMEA leaders carefully monitor the actions of all state decision-making bodies on issues affecting fine arts instruction. Around 29,000 delegates are expected to attend the event on February 13-16, at the Henry B. Gonzalez Convention Center in San Antonio. Rob Hanson from JP Musical Instruments will be in attendance at Booth 481. He said: "This is an important event, and I'm delighted to be exhibiting JP Musical Instruments once more. 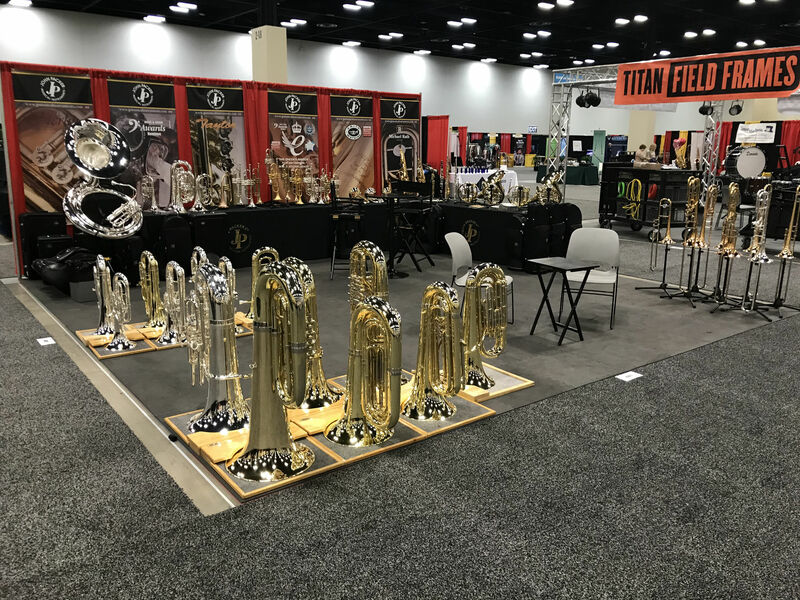 Meeting music leaders at significant events like these, showcasing our brass and woodwind range is a key part of our mission "redefining student instruments".  "Since we attended last year, we've won multiple awards and introduced more new instruments to the market, all of which we cannot wait to share with Texas!"